We are participating in the ADIPEC 2016 (Abu Dhabi International Petroleum Exhibition and Conference) with our Principals from 7 to 10 November 2016 (Stand No 3310). 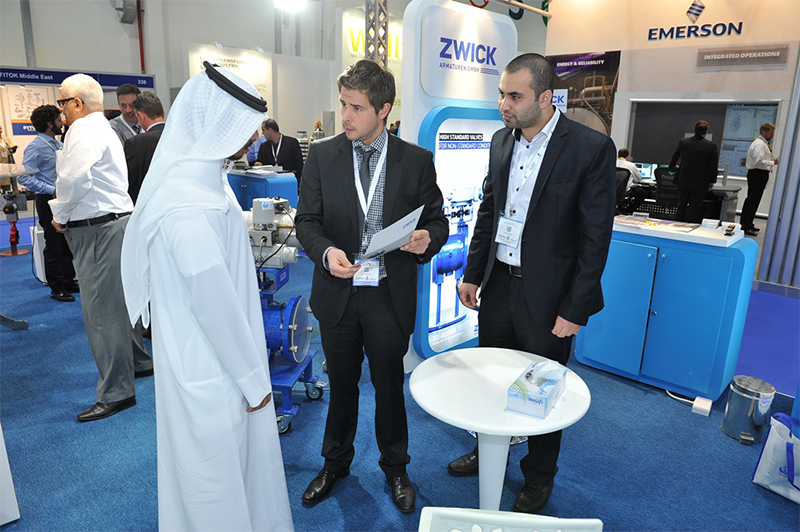 Universal Technical participates in the 18th Water, Energy, Technology, and Environment Exhibition (WETEX), to be held from 4 – 6 October 2016, at the Dubai International Convention and Exhibition Centre (DICEC).The exhibition has established itself as one of the largest exhibitions of its kind worldwide as 1,696 exhibitors from 55 countries participated in the event. Our principals METASPHERE, ROTORK and ESTRUAGUA are joining us. Universal Technical signs Agency Agreement with SOLDO Controls in August 2015 Universal Technical signs Agency Agreement with Young Tech Co. Ltd in August 2015 YTC’s technique is based on its experience in control valve over twenty years. With its experience, YTC built first Korean made positioner, volume booster, and position transmitter. After 10 years of YTC establishment, we it is now serving domestic and overseas customers in more than 45 countries. Universal Technical signs Agency Agreement with FAIRCHILD in July 2015. At Fairchild strives to be "easy to do business with," which encompasses its commitment throughout the organization to provide World Class products and support for every customer. Its continuing improvement efforts ensure Fairchild's commitment to provide only the highest quality goods and services for your requirements. Universal Technical signs Agency Agreement with Sensitherm Srl in July 2015. Sensitherm develops and manufactures a wide range of special electrical cables and sensors both for industry, and the demanding environments of petro chemical and power plants. The cables and sensors are manufactured to meet the industry’s stringent performance need. Universal Technical signs Agency Agreement with PresSure Products Company in May 2015. PPC is a pioneer in the safety sight glass industry, PresSure Products Company (PPC) produces a complete line of sight glasses, liquid level gauges, sight flow indicators, process lights, reactors/chambers, ultrasonic stencil cleaners, and concentration monitoring systems. Universal Technical signs Agency Agreement with Adekom (Asia Pacific) Limited in May 2015. Founded in the late 1980s in Hong Kong, Adekom (Asia Pacific) Limited offers a broad range of world-class air compressors. Adekom provides the widest range of rotary screw compressors, which covers oil-free compressors, inverter compressors, portable and stationary compressors to meet the specific needs of any business. Universal Technical signs Agency Agreement with BALEM Co Ltd in April 2015. Balem is one of the leading manufacturers of level control valves, remote control valves, automatic control valves, altitude valves, accessories and pilot valves based in Korea. Also, one of the most trusted company though a constant effort for qualify improvement and quality assurance activities. 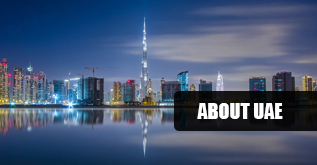 Universal Technical participates in Tank World Expo 2015 (April 14-15th April 2015 in Dubai It the largest Tank Storage Event in the Middle East, held at the Dubai World Trade Centre. 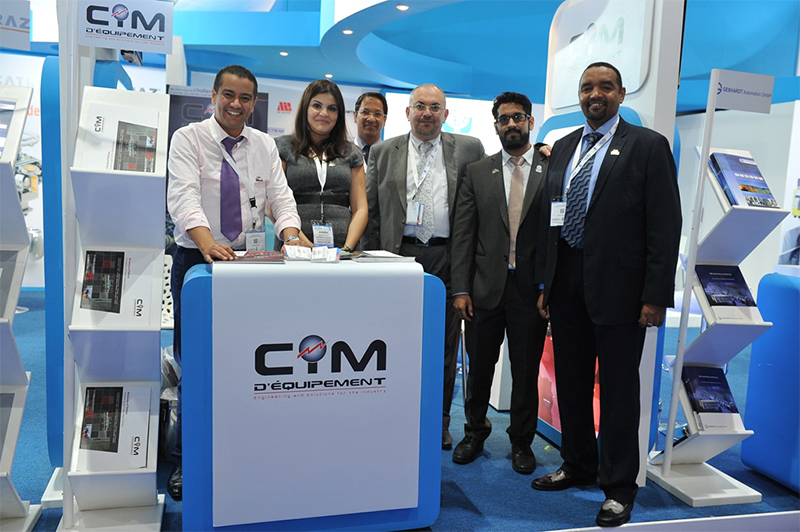 The two day exhibition and conference attracts industry professionals from all over the world, including technicians, managers & engineers looking to source the latest products and innovations in the tank storage industry. Universal Technical signs Agency Agreement with Western Carbon & Chemicals in March 2015. WCC is well known for their consistent quality and timely supplies of ACTIVATED CARBON to various industries since last 3 decades. it has already been catering the requirements of most of the consumers like Chemicals, Solvent Extraction, Bulk Drugs, Dyes Intermediates, Metal Refining and Water Purification Industries and Effluent Treatment Plants, all over India and exported to many Asian, Gulf and European countries. Universal Technical signs Agency Agreement with Calmell Group in March 2015. Since 1970, date of creation of the group, Calmell focused its activities on graphic products manufacturing as well as specific software and hardware developments for any access, identification and security fields. Universal Technical signs Agency Agreement with PNC Co. Ltd. in January 2015. PNC is one of the most competitive company in Korea supplying Clean Air Filter, Clean Room, Air Conditioning-Related Equipment, with a capital of 1 Billion Won. 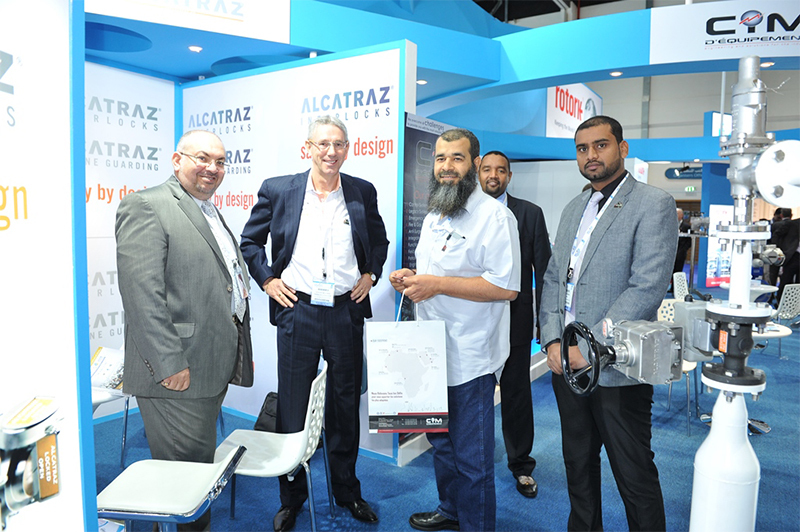 ADIPEC 2014 – a success indeed! 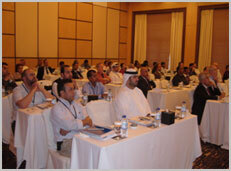 We thank all the participants and visitors who took their time to be a part of this annual Event. This is UTL’s 10th Time to participate in ADIPEC 2014 on 10-13 November. 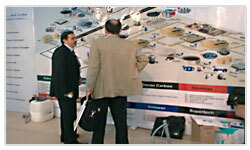 Rotok, Alcatraz, CIM, Gebhardt and Zwick will be exhibiting their products. 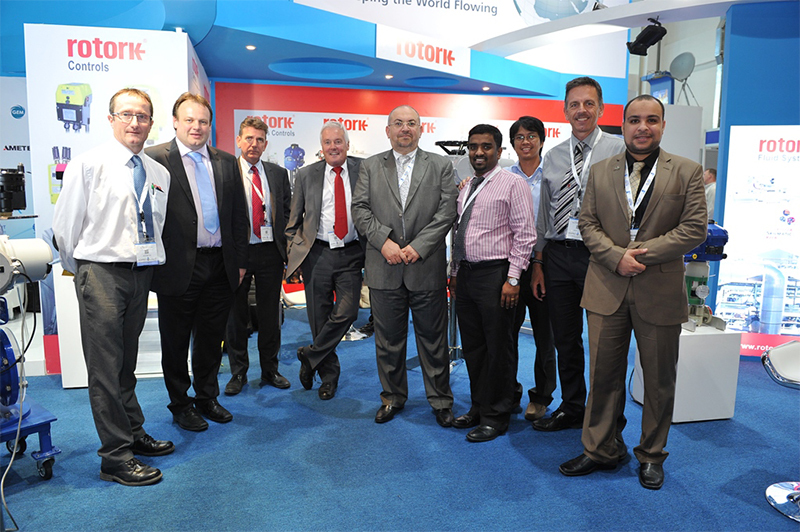 Visit us in Hall 3 Stand 3310 and get the latest and newest innovations from our principals. Universal Technical signs Agency Agreement with Vamein de Espana S.A. on 23 July 2014. Vamein is an internationally well-known leader company dedicated to the manufacture of Butterfly Valves and Actuators since 1970. They export more than the 70% of the production to so demanding markets as North America, Europe, Australia and Arab Countries. UniversalTechnical signs Agency Agreement KGC Engineering Projects Private Ltd.IN July 2014. KGCdesigns, manufactures and erect static equipment, each built to fulfil code andclient individual requirementsfor both onshore and off shore use. Equipment like Pressure Vessels, StorageTanks, HeatExchangers, Distillation Columns and various other Process Equipment. UTL, together with MIL Controls Limited, has been awarded with Control Valve package in ADCO SAHIL NEW WAG WELLS project in July 2014. 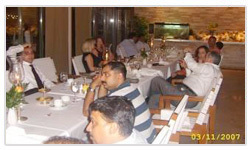 UTL held its Iftar gathering on the evening of Thursday, 17th July in Afya Restaurant at Trader’s Hotel. This gathering which symbolizes the end of fasting of Ramadan has made an evening of unity among members from different communities and all walks of life. Universal Technical signs Agency Agreement with Flowtech Co. Ltd. in June 18 2014. 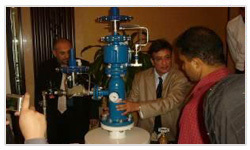 Flowtech provides world-class technology in the area of pressure maintenance including water hammer reduction devices. Universal Technical signs Agency Agreement on 19 June 2014 with Zwick – the brand that guarantees the highest product and service quality. UTL has been successfully certified in OHSAS 18001:2001 & ISO 14001:2006. 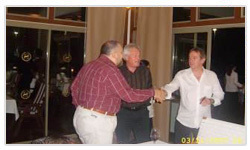 Universal Technical signs Agency Agreement on 7 April 2014, with CamTech. The company is involved in manufacturing a complete range of valves for pipelines, Oil & Gas, Petrochemical, Refineries and other process industries. 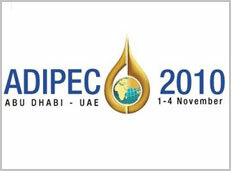 We are participating in the ADIPEC 2012 with our principal products. 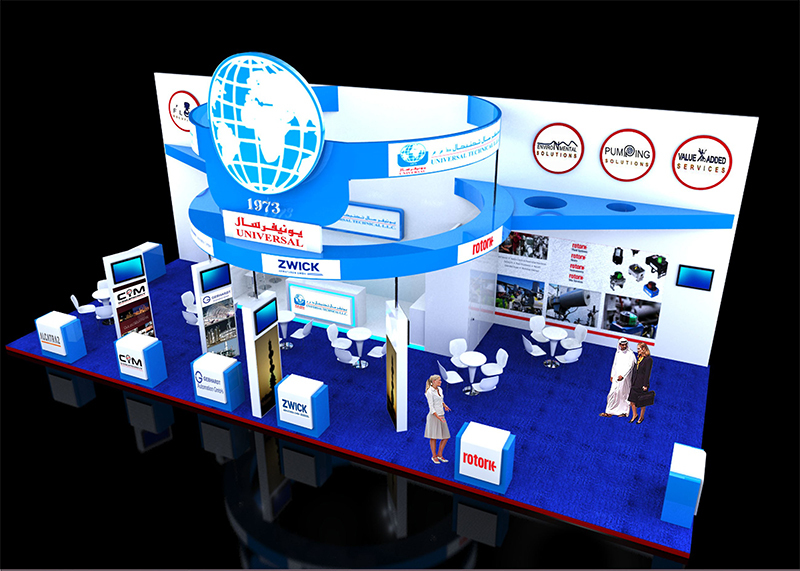 Please visit us on stand number 4022, Hall No. 4 during 11th – 14th November 2012 . 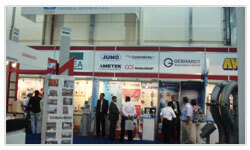 Participated in the POWER & WATER EXHIBITION during 08th – 10th October 2012 along with our principals ROTORK & IMBIL. 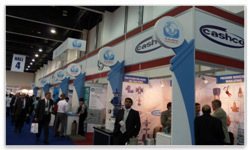 UTL participated in Power & Water Middle East 2011 show; 16 – 18 October 2011. UTL signed an agreement with Asturi Metal Builders (M) SDN BHD, Malaysia, the manufacturer of Unfired Pressure Vessels, Heat Exchangers, Process Skids, etc. 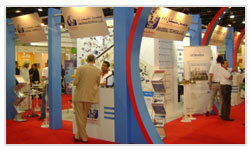 Universal Technical L.L.C and its principals will be continuing to participate as usual in ADIPEC 2010, one of the largest Oil & Gas exhibition in the world. Universal Technical Participates in Power Generation & Water Middle East, held in partnership with Abu Dhabi Water & Electricity Authority (ADWEA) . Universal Technical Receives order for the supply of JC FABRICA Isolation Valves for Gasco Ruwais Storage Tanks. 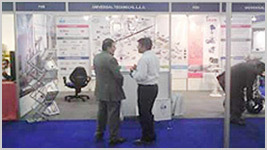 Universal Technical signs Partnership agreement with M/S MIL Controls Ltd – India . 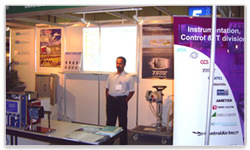 MIL Is a Leading International Manufacturer of Control Valves . Universal Technical signs Partnership agreement with M/S Vector Infotech– Singapore . 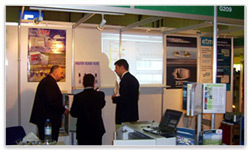 for the integration and supply of Industrial Telecommunication systems . Universal Technical signs agency Agreement with M/S PROGEA – Switzerland International Ltd . an international Manufacturer of Scada for Industrial automation and Process Control . 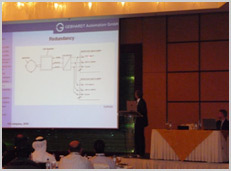 Universal Technical L.L.C and its principal Gebhardt Automation GmbH conducted a seminar on “Safety Systems and Control Systems for Process Industries” in Le Royal Meridian Hotel. 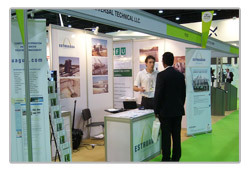 Universal Technical participates in WORLD future Environment Exhibition & Conference 2010, held Under the patronage of H.H. General Sheikh Mohammed bin Zayed Al Nahyan, Crown Prince of Abu Dhabi and Deputy Supreme Commander of the UAE Armed Forces. July 1: Universal Technical LLC, signs partnership agreement with BOMAFA GMBH leading German Manufacturer for Control Valves and turbine By-Pass Valves. July 1: Universal Technical LLC ( UTL) was awarded a valued order from TAKREER for the supply installation and commissiong of 42 ROTORK IQ Electric Motor Actuators. 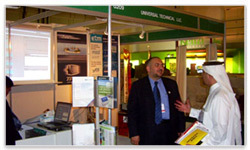 March 29-31 :Universal Technical LLC and some of its Principals participate in WETEX 2009, ( Water , Energy , Technology and Environment Exhibition). March 22 2009: Halma water Management and Universal Technical LLC Conducts leak detection survey for Transco and pin pointed two leaks in Jabel Hafeet Water Pipeline By using sound loggers. 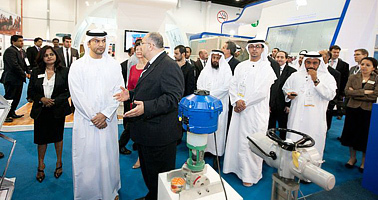 the no.1 in the actuation business, with this order from the ADNOC Group Company." February 15 : Universal Technical LLC, signs partnership agreement with DELGA SA, a leading Manufacturer of Explosion proof Electrical Equipment for Hazardous Areas. 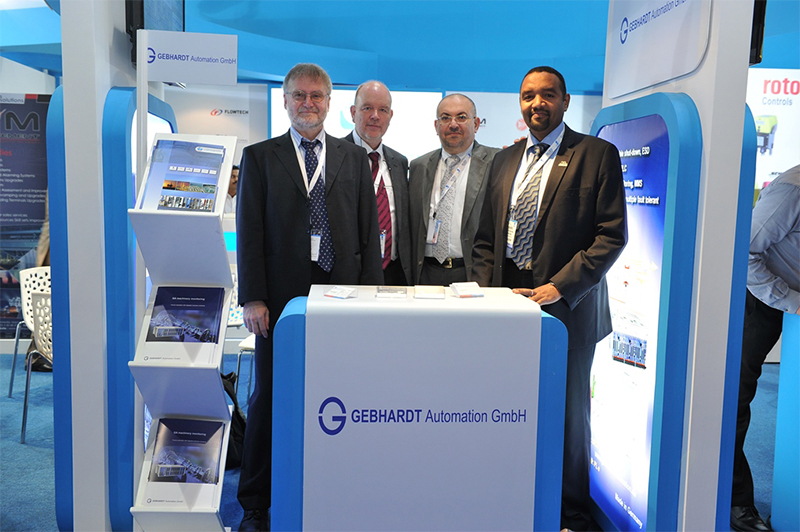 January 30 : Universal Technical LLC, signs partnership agreement with GEBHARDT Automation GMBH, a leading Manufacturer of SIL3 Safety control systems. 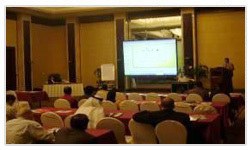 January 26 : Universal Technical and its Principal “JUMO GMBH” conduct a presentation about measuring and control instruments in Hilton Abu Dhabi. January 21 : Universal Technical UTL was awarded an order for the supply of Compact pretreatment Plant for Abu Dhabi Shooting Club Sewage Treatment Plant – The compact plant is Manufactured by UTL Principal ESTRUAGUA / Spain . December 4 : Universal Technical LLC (UTL) Receives order from ACWA engineering for the supply of Regenerable activated carbon Sewage Odor Control Unit for Soruoh TSTP on REEM Island. May 28 : Universal Technical LLC (UTL) and Its Principal CASHCO Inc conducts a seminar on Pressure Regulators; control Valves and Tank Venting Technology. 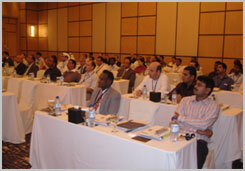 March 26 : JC Middle east Conduct a presentation on “Revolutionizing Flow Control Using Vacuum Technology In beach Hotel Abu Dhabi. 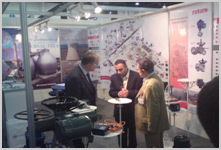 March 11-13 : Universal Technical LLC and some of its Principals participate in WETEX 2009, (Water, Energy, Technology and Environment Exhibition). 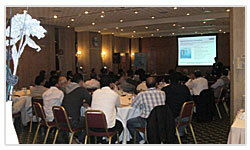 Rotork Conducts a middle east utilities seminar on “ Enhanced asset Management and Remote Valve actuation via Ethernet Networks. 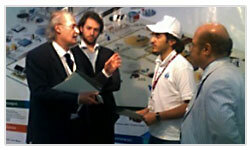 UTL/Rotork won the “IRM Trading Terminal inside Fujairah Port” project for ENOC thro’ Spanish Valve maker JC Fabrica. This includes supply of 65 nos. Rotork ‘IQ’ actuators with Pakscan Master Station. 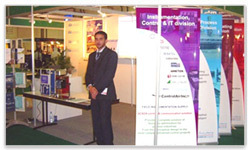 2nd Quarter 2007 Universal Technical LLC developed irrigation Controller “IRRCON”™, the first irrigation controller in the middle east based in two wire decoder technology & embedded mini SCADA. IRRCON guarantees reduced installation & maintenance costs, Easy System Expansions, Control by Modern Communications like Internet, GSM/GPRS, etc., free to interface with any SCADA, etc. 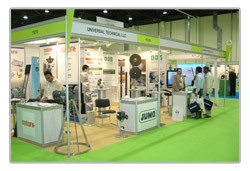 Universal Technical LLC participated in Gardening & Landscaping Exhibition in Dubai, 13-15 May 2007. 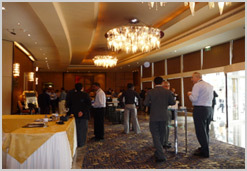 It was great success and excellent feedback by direct interaction with major clients. We could demonstrate live IRRCON system to many interesting clients. 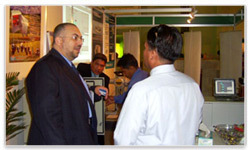 Universal Technical organized a seminar in PVSSII systems on 14th January 2007 conducted by our principal ETM Professional who developed PVSSII. ETM is a leading software house in the field of Process Automation with extensive experience in many different industries, since 1985 and now became part of Siemens. 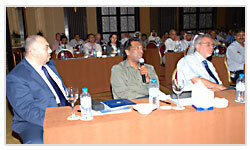 The seminar was attended by a diversity of audience from major Oil & Gas Companies in addition to Utility, Telecommunication Sector and System Integrators. 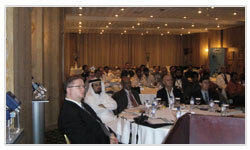 It was a great success as the audience showed interest to the product discussed. Universal Technical will continue their practice of conducting similar seminars to keep our clients updated with the latest products we introduced to the market.